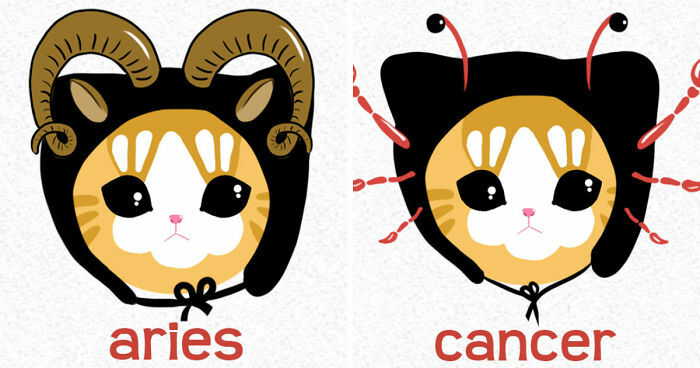 I made these bunch of straight-faced cute kittens wearing black hoodies of your zodiac signs and predicting or confirming how your year is going/will be. 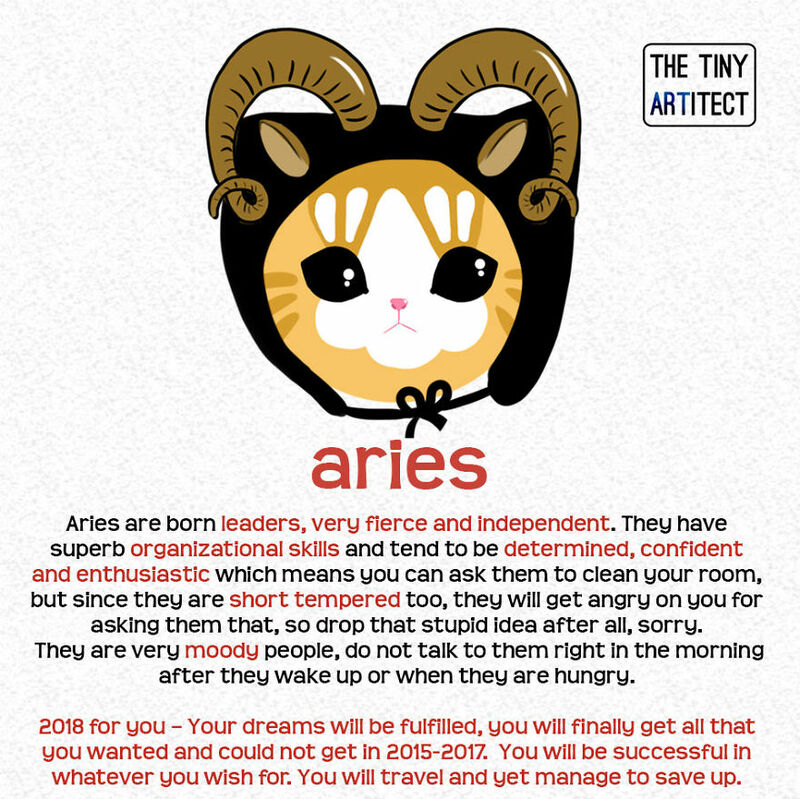 I made these because these are fun, quirky but most importantly accurate (just kidding). 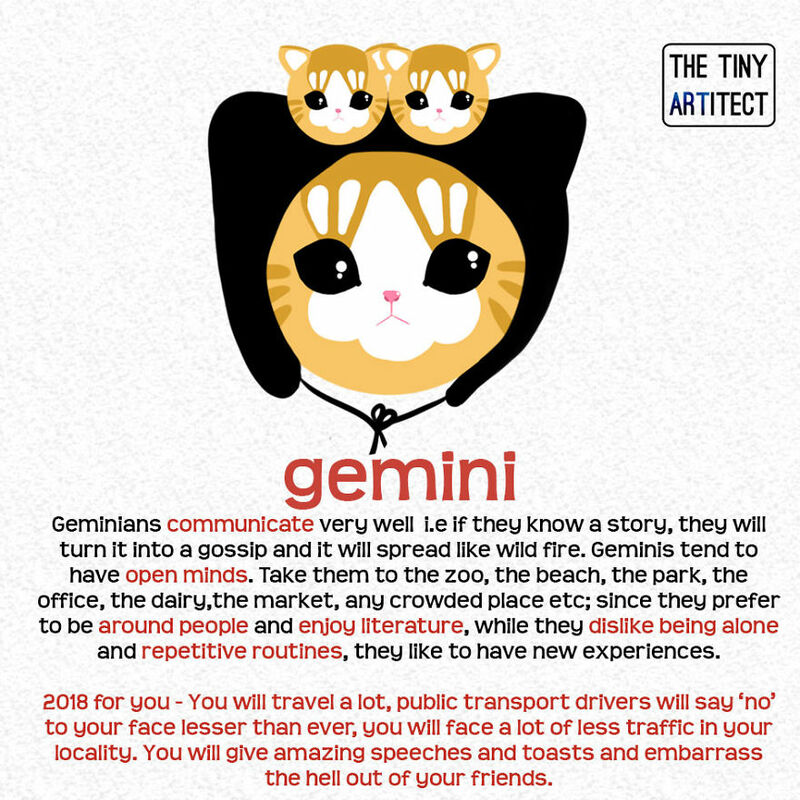 Do not take it to heart (or you can bring these kitties close to your heart literally). So are these predictions correct? If yes, yay! If not, I was joking anyway! Enjoy peeps. 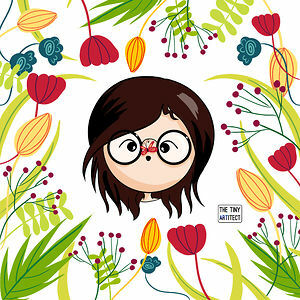 Hi, this is Aishwarya Mankar - The Tiny Artitect. 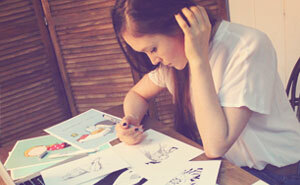 I am an artist, architect, illustrator and graphic designer. I love 1:500 Scale Architecture models, miniature food charms and erasers, Chicks (baby hens) and all things fluffy and cute. 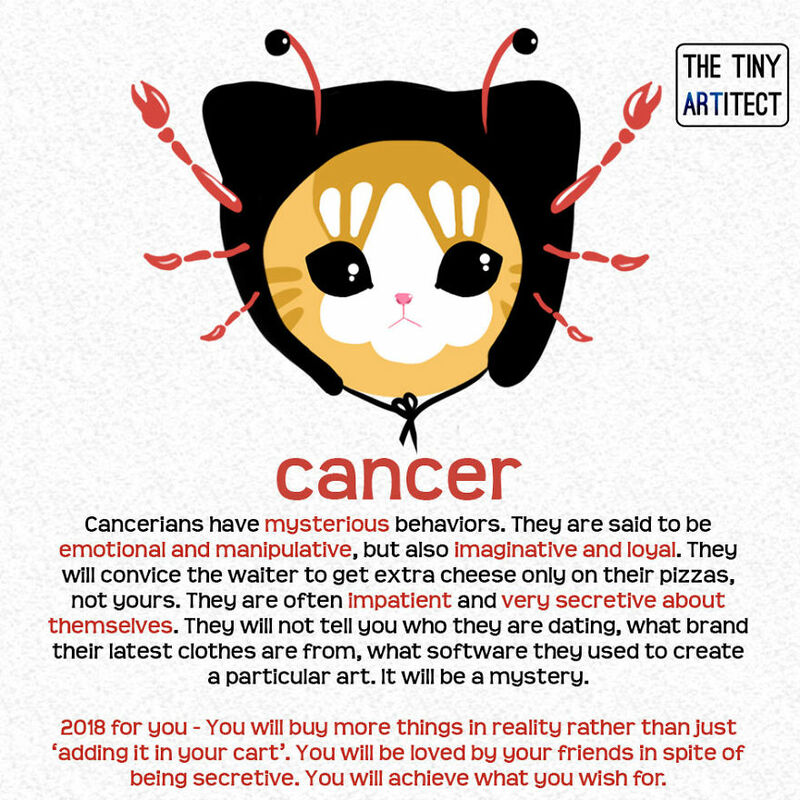 I love the Pisces cat, and the description is very accurate for me. 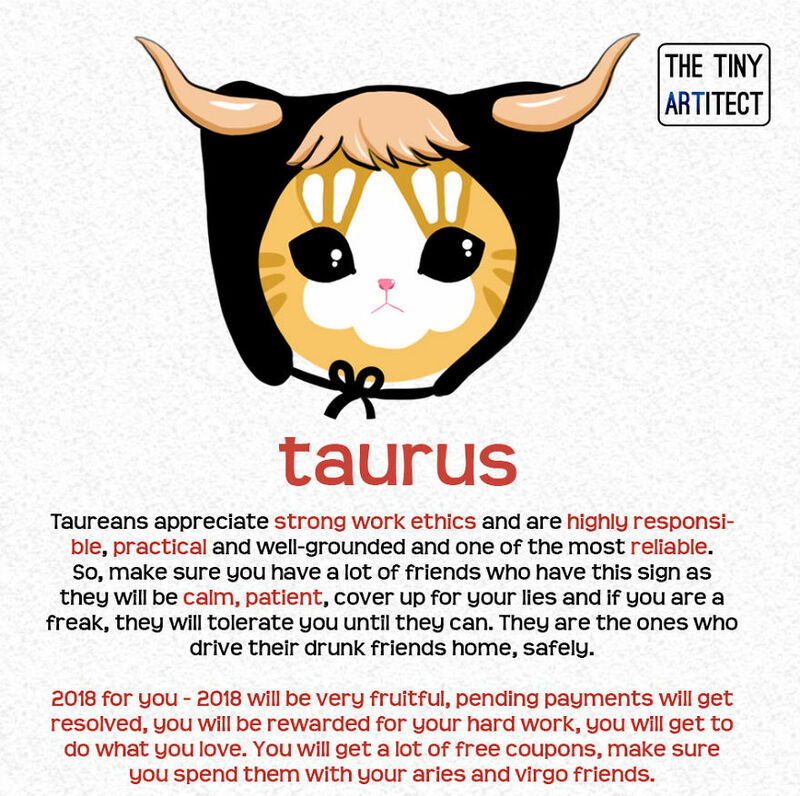 I don't know a lot about Zodiac signs and what they mean, but amazing job. They're all so cute!